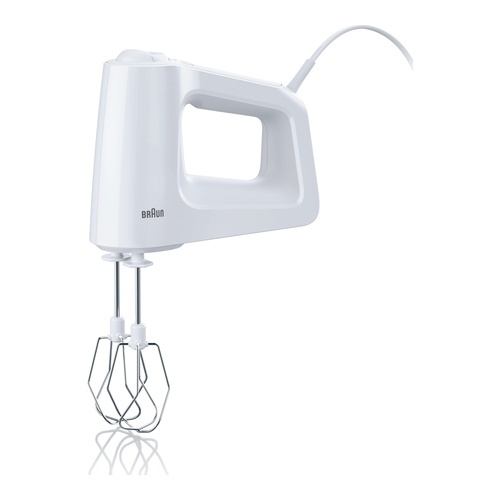 Conveniently switch whisking and mixing tools just one press of the large button. While resting your hand mixer or in use, the cord conveniently stays away from your hand. WhippingWhips, beats and stirs easily eggs and cream, mixes cakes, muffins and home-made desserts.